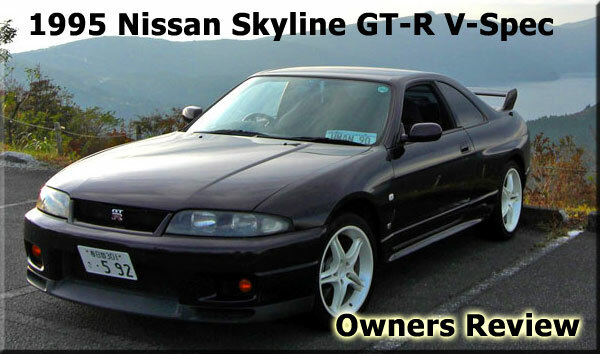 Upon its release in February 1969, the Skyline GT-R laid the foundation and set the bar for Japanese performance, which continues today with the 2014 Nissan GT-R.
Nissan GTR and Skyline Forums and affiliated sites are independent publications and are not affiliated with or endorsed by Nissan Motor Company or Nissan North America. All rights reserved. Material may not be copied or reprinted without written permission.